Followers of Peter Waldo were known as Waldensians, “Poor in Spirit.” Pope Lucius III excommunicated them in 1184. In 1211, more than eighty were burned as heretics in Strasbourg, beginning centuries of persecution. The Wycliffe Bible was the first translation of the scripture into English. 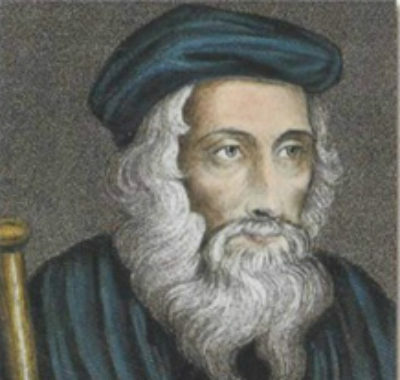 John Wycliffe determined that every believer should have access to a Bible in his or her own language. His followers became known as Lollards. 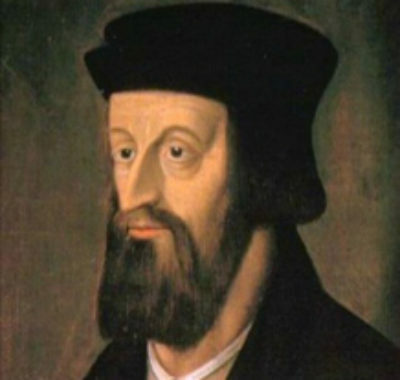 Jan Hus was condemned at the Council of Constance and martyred for his beliefs. The bonfire used for his execution was fueled with his copy of Wycliffe’s books. He sang praises until his final breath. Johann Gutenberg’s development of moveable type enabled the teaching of the Reformers to be widely circulated. By 1455, around 180 Bibles had been printed at a cost of nearly a year’s wages. At the carnival in Florence, Dominican Monk Girolamo Savonarola organized the “Bonfire of the Vanities.” He sent children door-to-door to gather the worldly things that were distracting people from true Christian living. The pile of books, cosmetics, dresses, masks, musical instruments, cards and other materials was estimated to be fifteen stories high. October 31, 1517, Martin Luther posted the 95 Theses on the door of Castle Church in Wittenberg marking the start of the Reformation. At the Disputation of Leipzig, Andreas von Carlstadt and Luther debated with Dominican Friar Johann Eck. 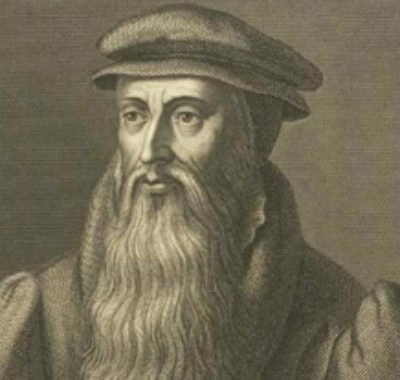 Eck forced Luther to admit that he agreed with Jan Hus (who was burned at the stake as a heretic), but this only served to strengthen Luther’s resolve. The Edict of Worms, signed by Emperor Charles V, declared Martin Luther a heretic and placed him under an imperial ban. It also specified that all Luther’s books were to be burned. While being kept safe by his friend Frederick the Wise in Wartburg Castle, Luther translated the entire New Testament into the German language in two and a half months. 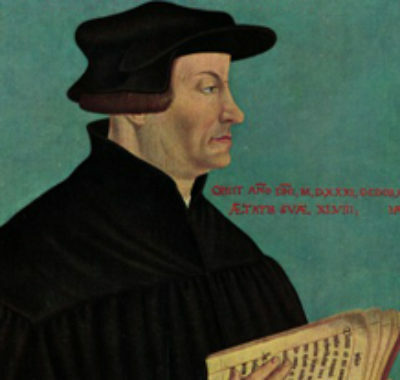 Ulrich Zwingli presented his 67 Theses at the Zurich Disputation, before hundreds of educated men. These included such topics as allowing clergy to marry, the mass being a celebration not a sacrifice and more. The German peasants, angered by rising prices and the feudal system, decided to revolt in June 1524. Luther, in speaking on spiritual matters, made it clear that the Christian was “a perfect free lord of all, subject to none.” The peasants interpreted this politically. The Peasant’s Revolt began peacefully, but by 1525, the protests turned violent. At about the same time, Luther wrote a tract on Earthly Government stating that secular authorities should be obeyed. In the tract he called for patience and prayer and rejected the violence of the Revolt. 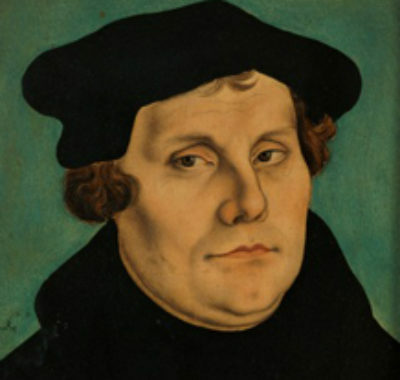 As a result, many of the peasants rejected Luther. 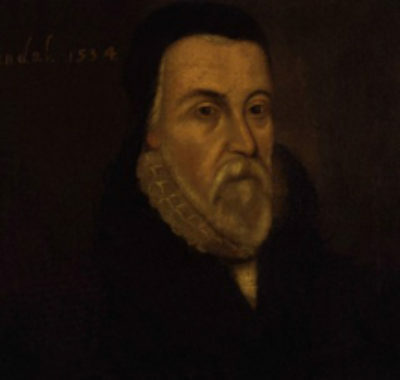 William Tyndale published an English language New Testament in Worms. The Bibles were then smuggled into England and distributed. Emperor Charles V called the Parliament together in Augsburg to resolve the political, religious and social problems created by the Reformation. 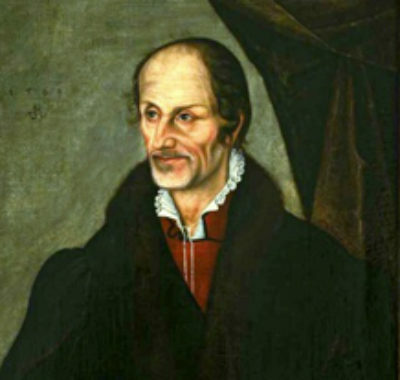 The result was a document called the Augsburg Confession, which is still the Lutheran doctrinal standard. The Schmalkaldic League was formed in the winter of 1530-31 as a defensive alliance against the empire. In a meeting set up by princes Philip of Hesse and John of Saxony, eight princes and eleven cities met and adopted the Augsburg Confession. Menno Simons, the former Priest, gathered the scattered Anabaptists into congregations. They then became known as Mennonites. This group has influenced Baptists, Amish, Hutterites and Quakers. The Treaty of Frankfurt was an attempt to bring peace between the Schmalkaldic League and Emperor Charles V. Unfortunately it failed to prevent future wars between Catholics and Protestants. “Consensus Tigurinius” – Calvinists and Zwinlians agree about communion. The Peace of Augsburg was an edict of toleration for Lutheranism. The outcome became known as ‘cuius regio, eius religio,’ (not actually in the Peace) which meant that each individual prince could choose the religion for his area. Lutheranism was formally recognized, but the other Reformation movements were not. The Heidelberg Catechism is one of the most important Calvinistic statements of faith. The St. Bartholomew’s Day massacre began with the murder of Gaspard de Coligny, one of the Huguenot leaders. Beginning in Paris and spreading to Rouen, Lyons, Bourges, Orleans, Bordeaux and beyond, up to 10,000 Huguenots were killed. The few survivors who fled to other countries, were imprisoned or enslaved. The Thirty Years War took place. Society broke down in this period and two-thirds of the population died through warfare, famine and plague. After years of struggle, a series of treaties known as ‘The Peace of Westphalia’ were signed in Münster, by Emperor Frederick III. This was the start of the separation of church and state. 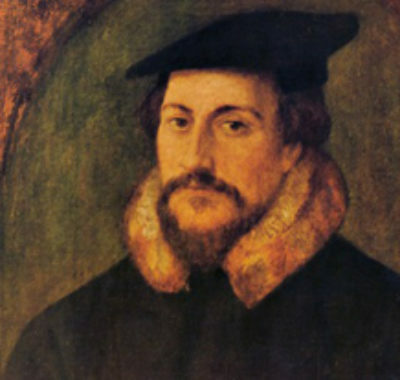 Calvinists were added to the list of tolerated religions, which brought increased stability.